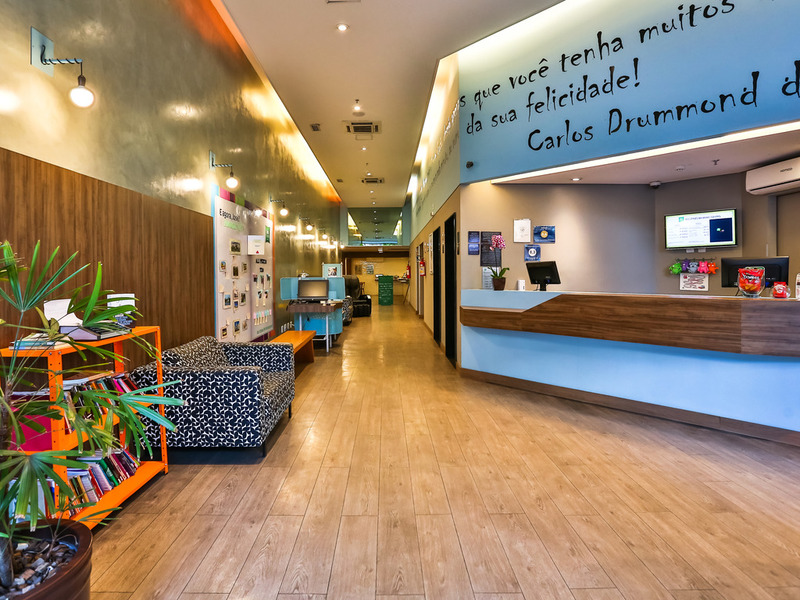 The Hotel ibis Styles BH Minascentro is the first Styles hotel in Brazil. Within this new concept of affordable hotels, the hotel boasts decor inspired by famous Brazilian poet Carlos Drummond de Andrade. Located just 164 yards (150 m) from Minascentro an d offering easy access to the main events centers, this hotel stands just 273 yards (250 m) from the Central Market and close to the Lourdes district, which features a great range of bars, restaurants and shopping centers.